BMW has officially confirmed that they will present at the upcoming Festival of Speed ​​at Goodwood a special copy of the model M4 Coupe. 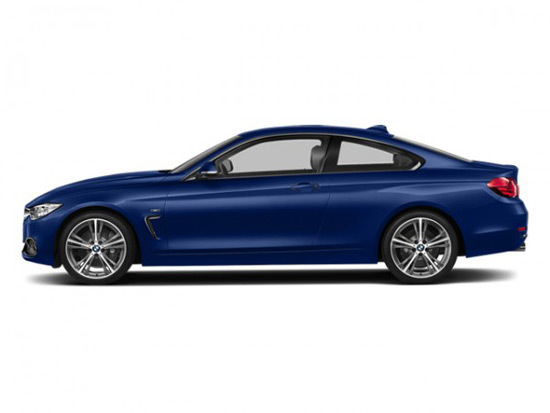 Although BMW has not released images of this new M4 model, it is known that it is a BMW Individual M4 coupes in Tanzanite Blue metallic paint and with a number of BMW M Performance accessories elements made ​​of carbon fiber (front spoiler, trunk spoiler, rear diffuser, side mirrors). The package will also have a sports exhaust system, Merino leather in the interior with Alcantara steering wheel and racing display. 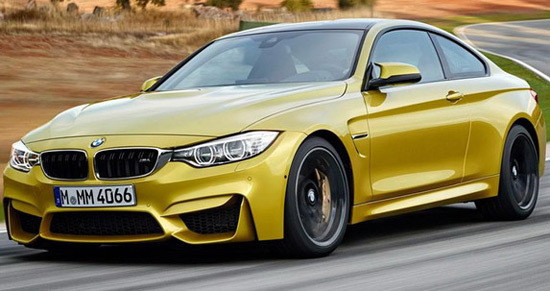 BMW will also present at Goodwood, X4 models, M4 Convertible, i8 and M5 30 Jahre Edition with 600Hp.